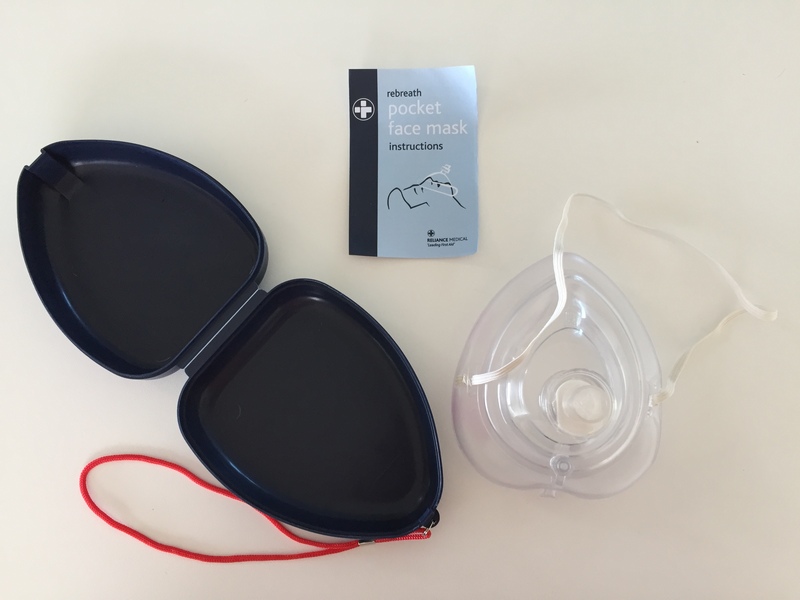 For personal protection during mouth to mouth resuscitation, providing a physical barrier between the lips of the rescuer and the victim. The one-way valve and filter housing is intended for single patient use and should be discarded after use. The mask itself is reusable and easy to clean. Contains full instructions in English.